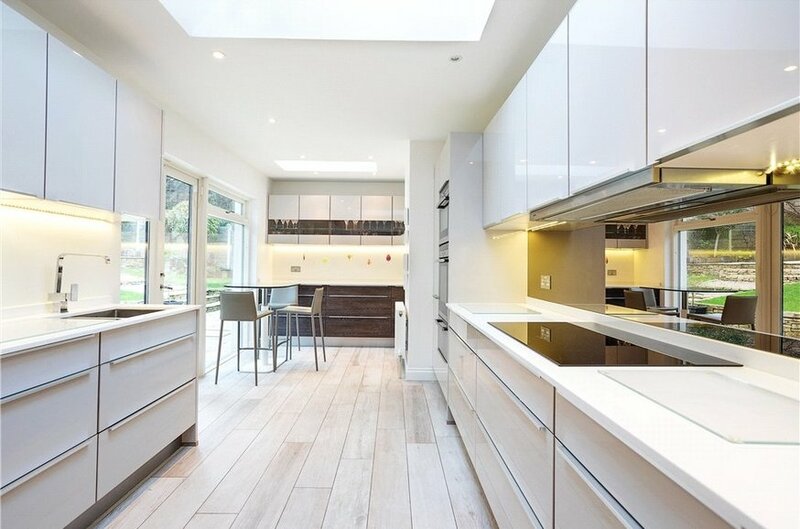 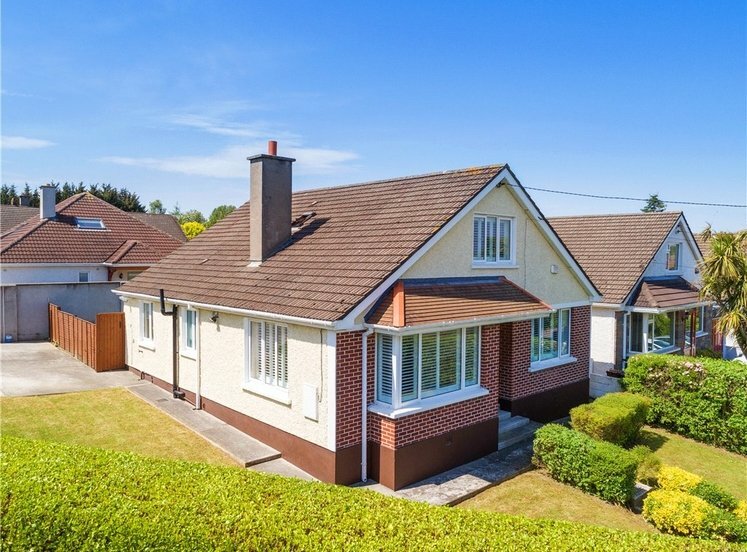 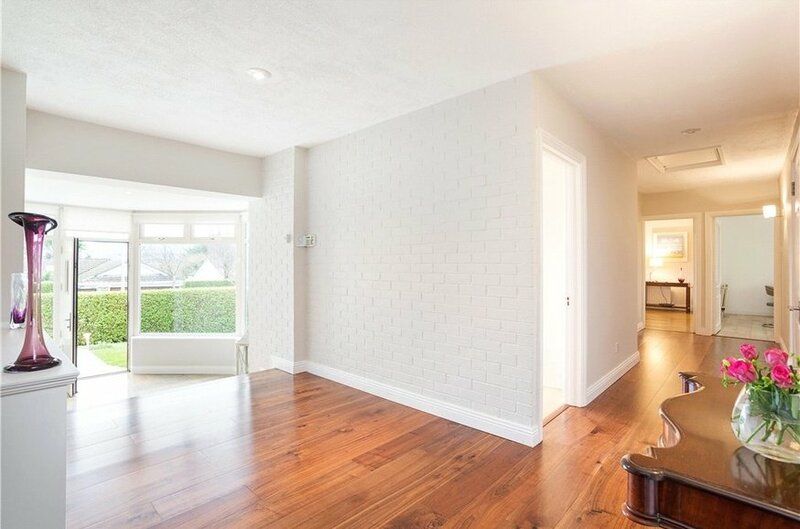 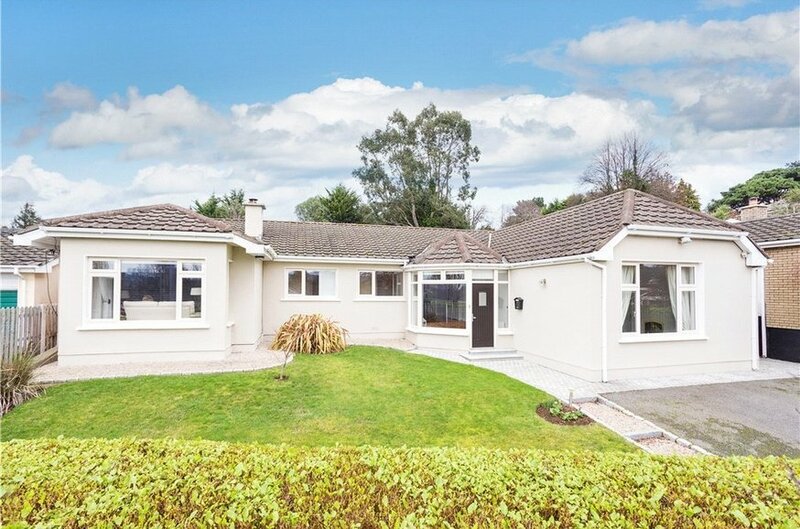 An exceptionally attractive bright and airy, deceptively spacious detached bungalow residence superbly positioned to the rear of this highly regarded cul-de-sac accessed from Killiney Avenue that comes to the market in excellent decorative order throughout. 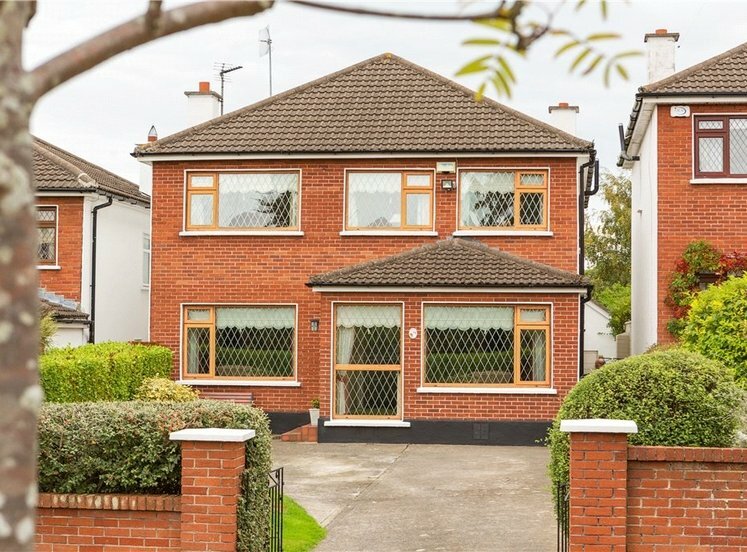 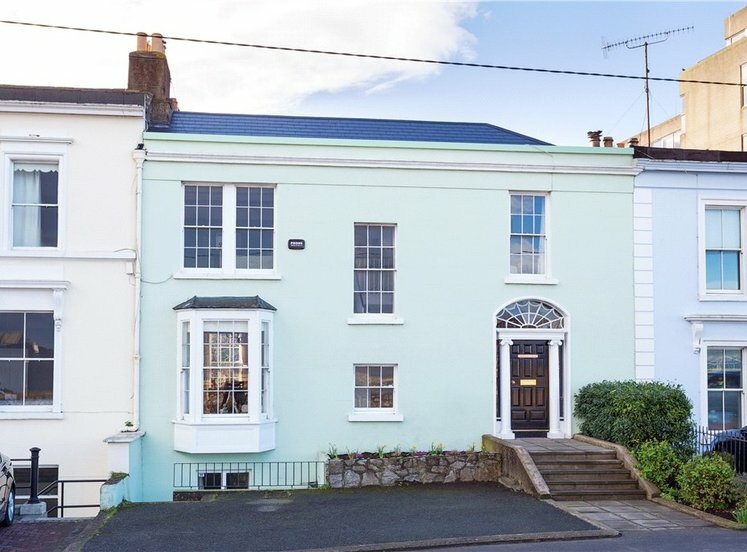 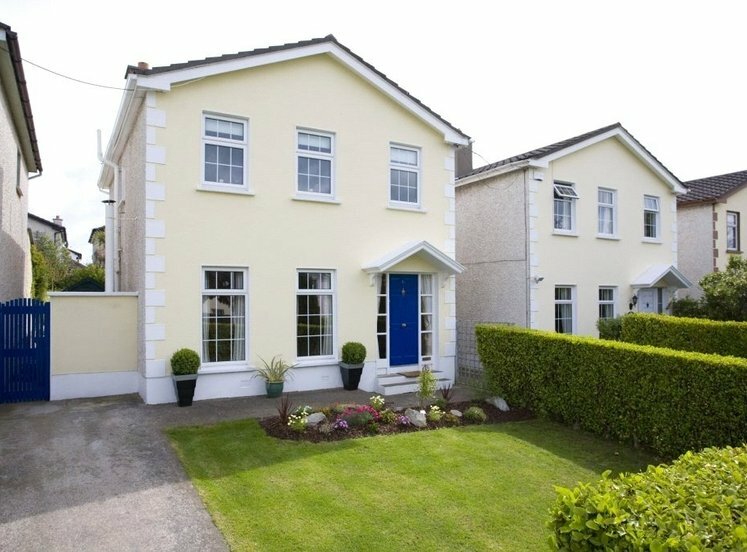 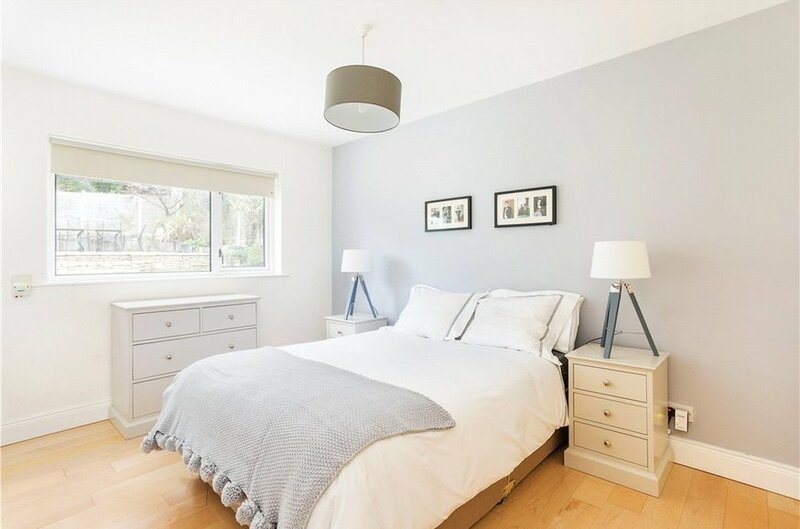 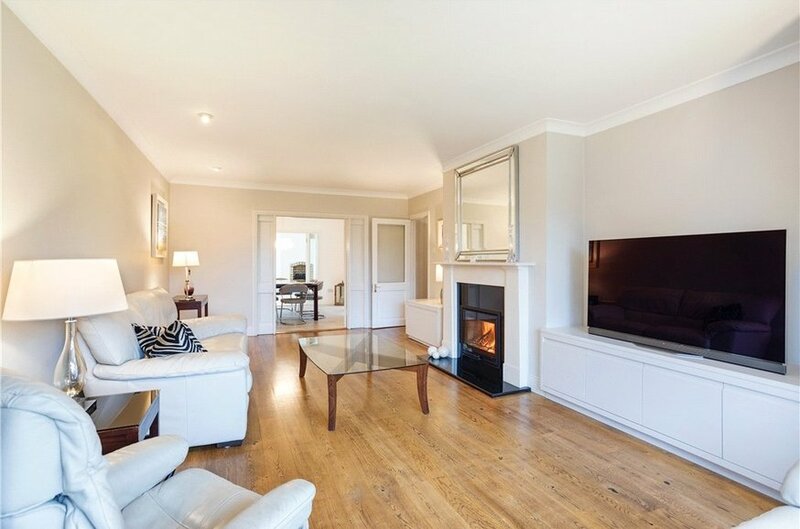 7 Killiney Avenue is a superb family home offering bright generously proportioned accommodation presented in turn-key walk into condition having undergone a complete refurbishment throughout by the present owners. 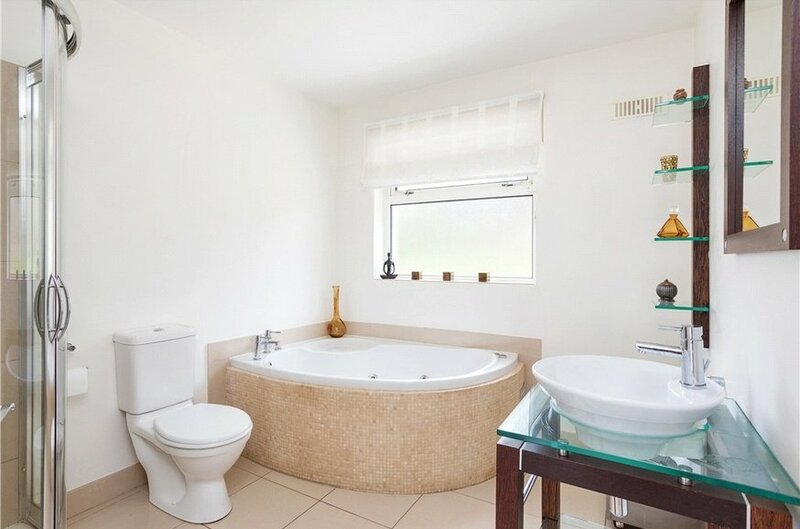 It extends to approximately 194sq.m (2,088sq.ft) and briefly comprises a generous reception hall with a tiled and solid walnut floor that opens to a well fitted utility and a master bedroom with en suite shower room. 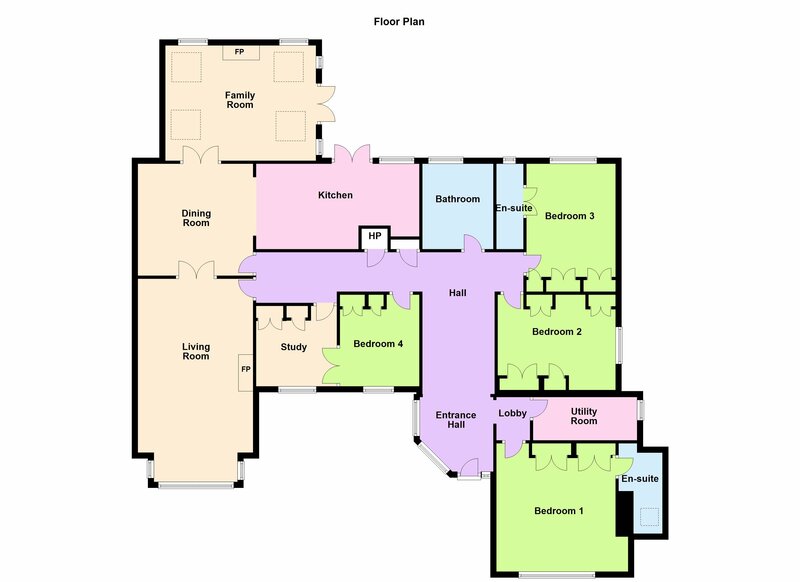 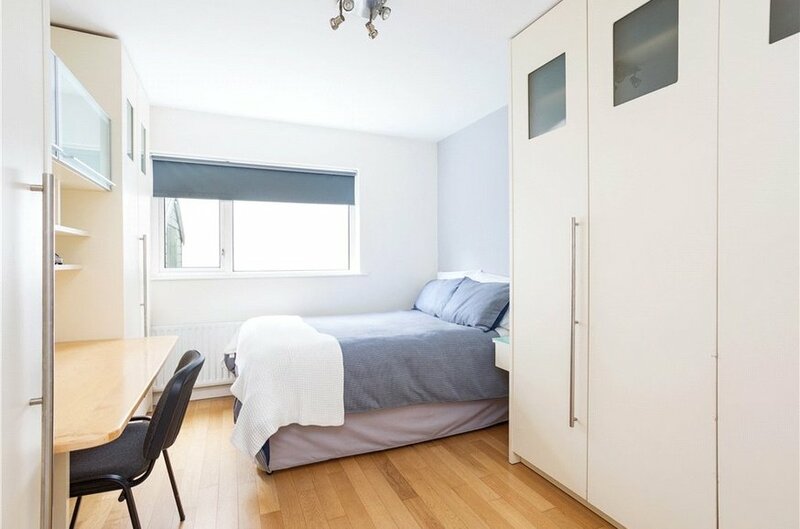 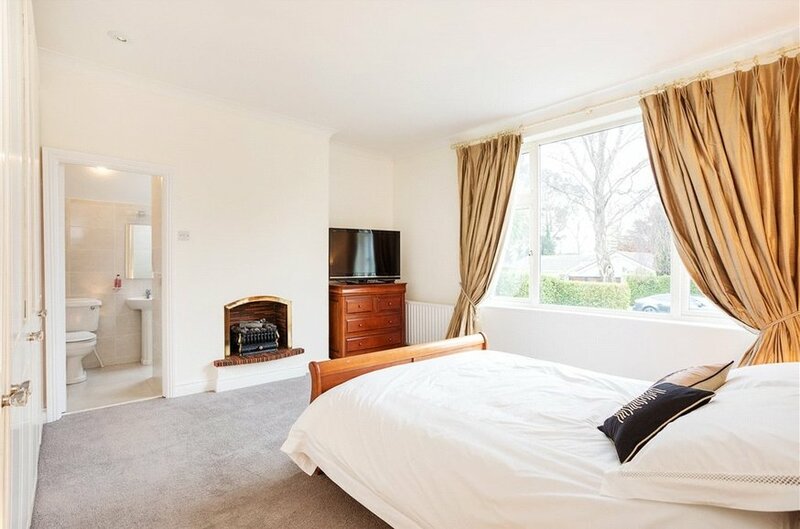 Next are two more double bedrooms, one with en suite, a family bathroom and the fourth bedroom that opens into an office/study that could easily be converted to a fifth bedroom if so required. 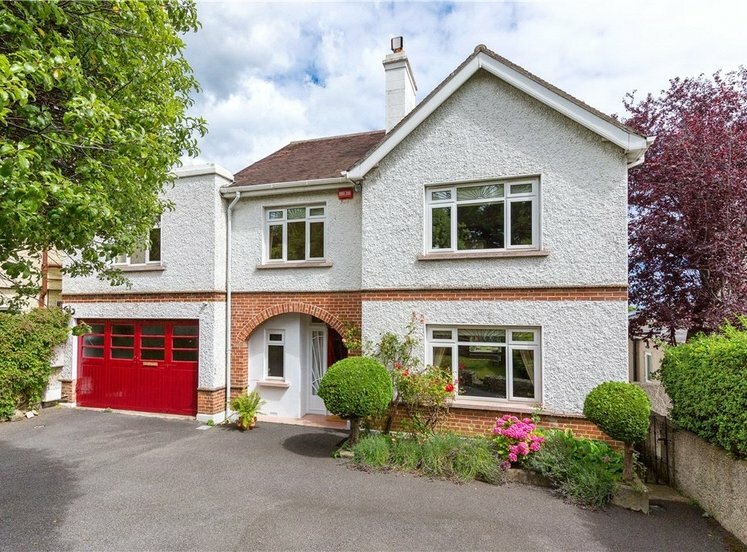 To the rear of the inner hall opens into the stunning living room with bay window, solid fuel burning stove and attractive views of the Dublin Mountains. 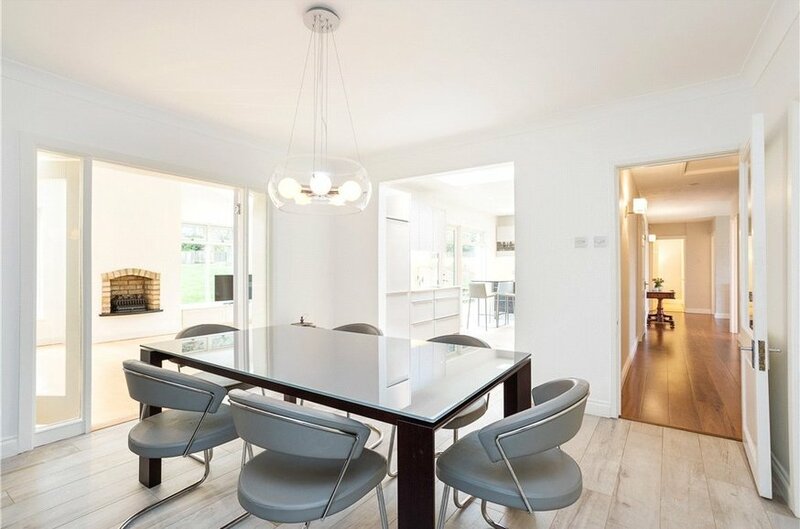 Double folding doors lead through to the generous dining room which in turn opens to the stunning recently fitted kitchen/breakfast room by Kube Interiors and a wonderful TV/family room with vaulted ceiling and raised gas fireplace. 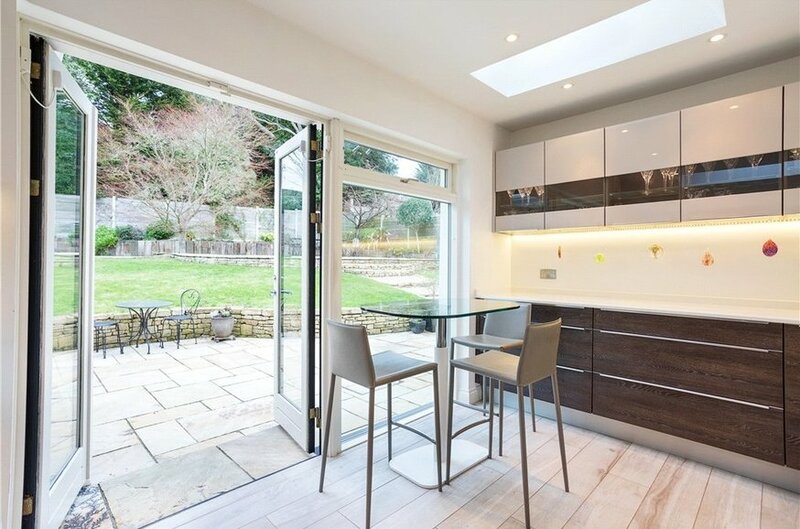 Both areas overlook and open into the superbly landscaped rear garden. 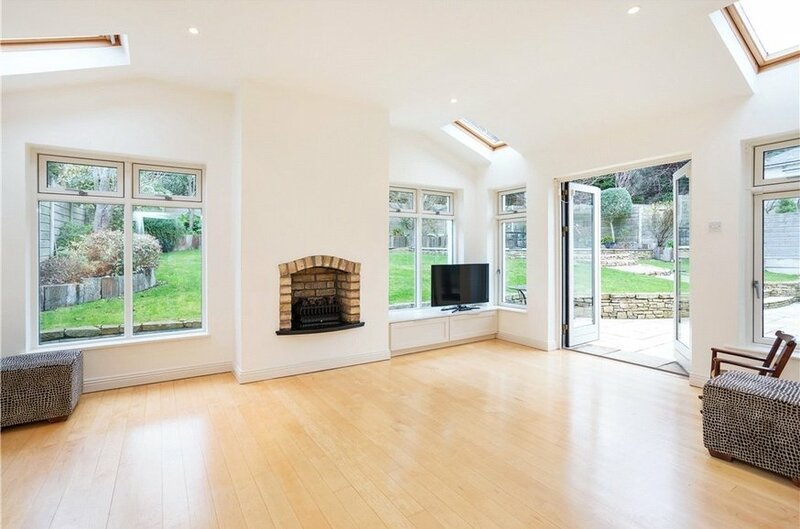 The attic is floored and offers excellent important storage. 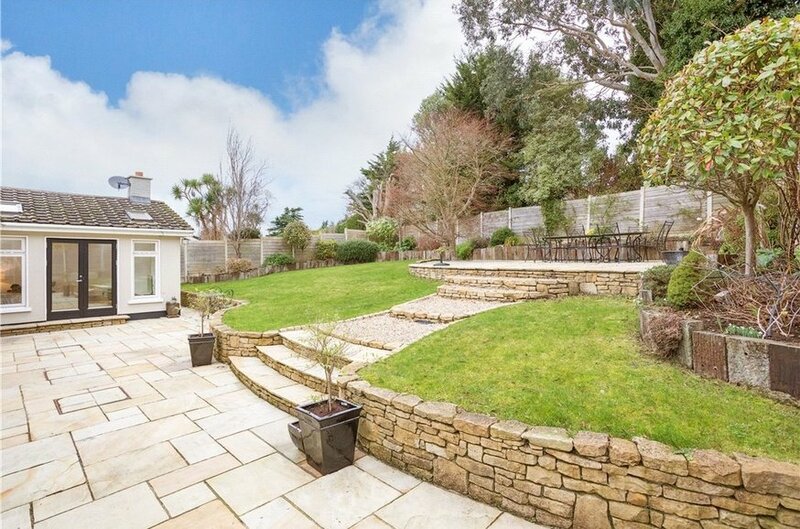 The gardens surrounding the house don’t disappoint. 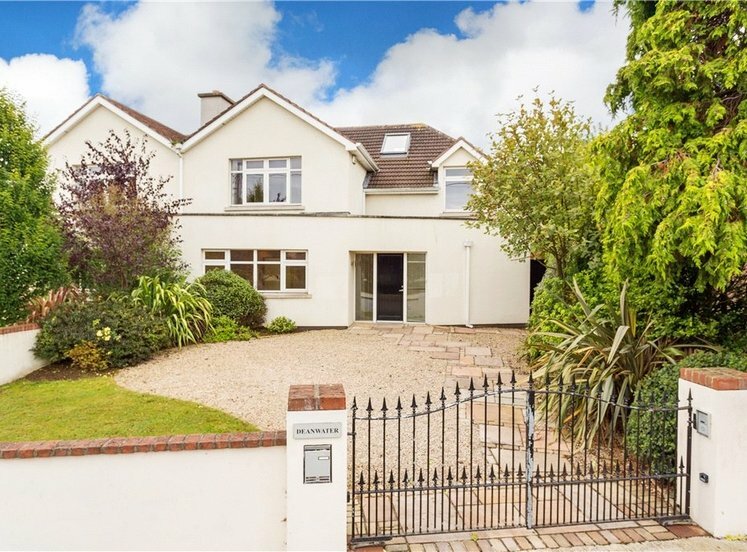 To the front there is off street parking for a number of cars whilst the remainder is laid out in lawn and bordered by high hedging. 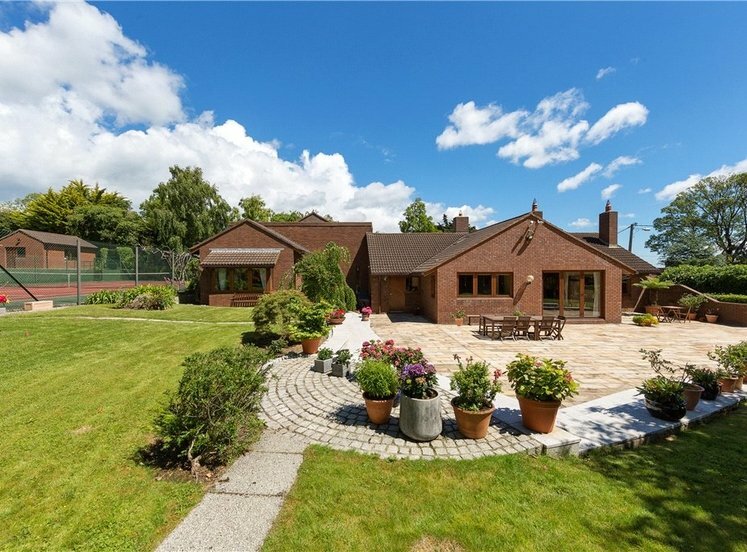 A wide gated side access leads through to the wonderfully landscaped rear garden that is set out in large split level Indian sandstone patios with the remainder laid out in lawn bordered by raised planted flower beds and is exceptionally well fenced ensuring immense privacy and seclusion. 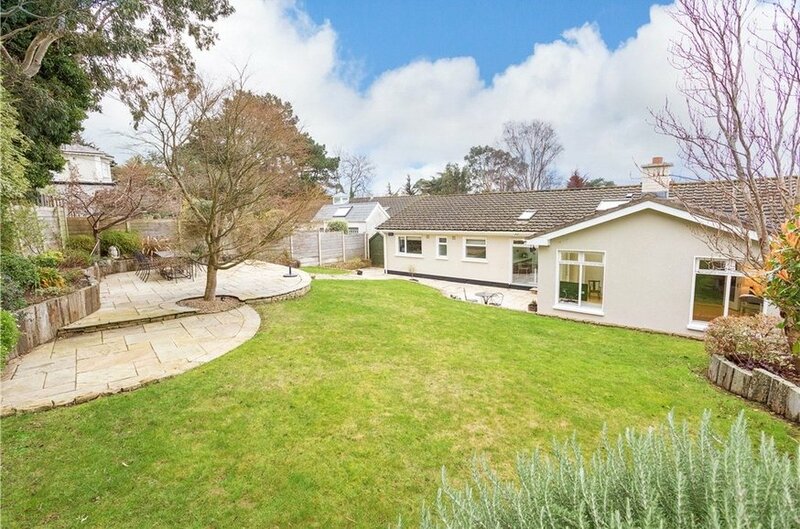 The location of this quality family home will be of major interest to those trying to get a foothold in the highly regarded Killiney area as it is surrounded by an excellent selection of primary and secondary schools as well as a wide range of recreation and leisure facilities including the popular scenic walks on Killiney Beach and over Killiney/Dalkey hills with the wonderful amenities at Kilbogget Park just around the corner providing rugby, football, GAA and playing facilities. 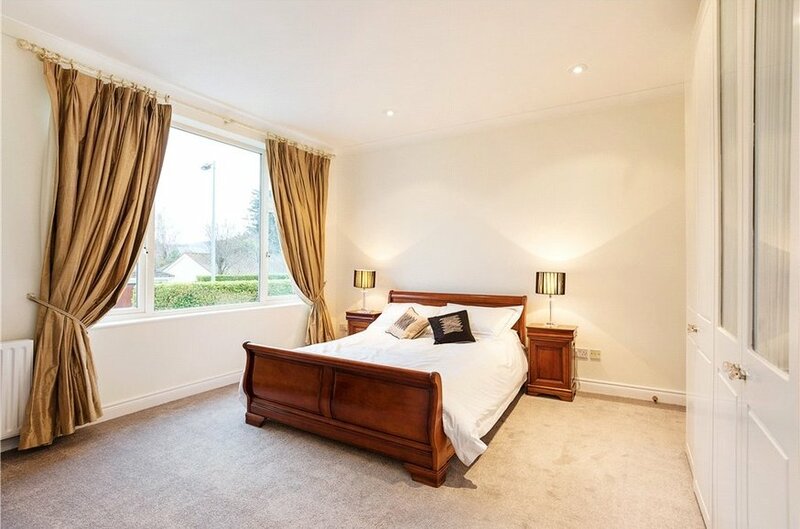 There is also a selection of golf clubs and fitness centres close by. 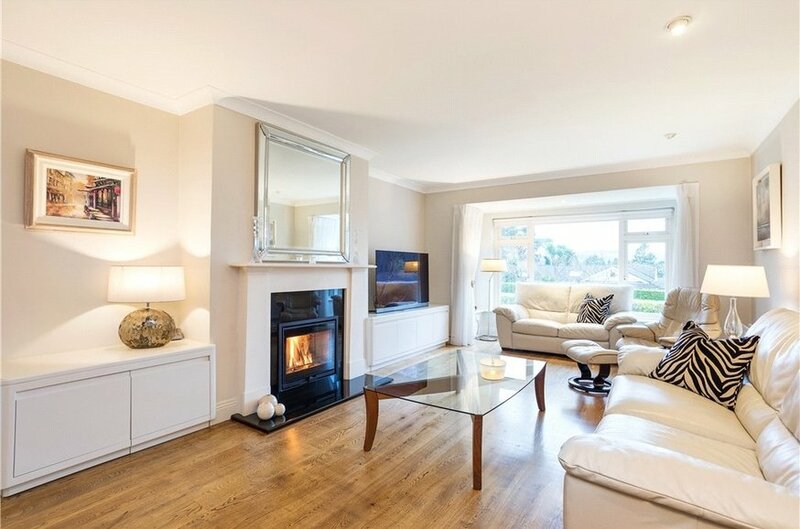 There is a wide array of local shopping close by and along with a regular bus and DART service, the LUAS at Cherrywood and the N11 and M50 making commuting to and from the city centre and nationwide very simple. 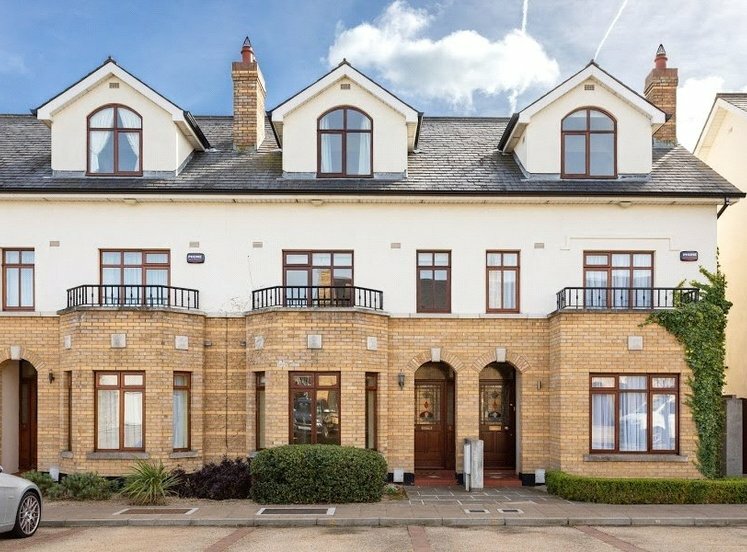 To the front there is off street parking for a number of cars with the remainder laid out in lawn and bordered by high hedging. 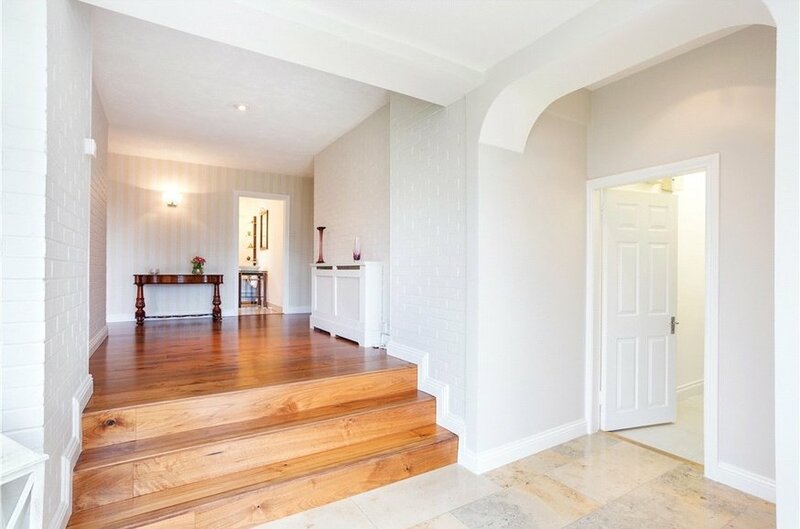 Wide gated side access leads through the wonderfully landscaped rear garden of approximately 17m (56ft) in length that is set out in large split level Indian sandstone patios with the remainder laid out in lawn bordered by raised planted flower beds and is exceptionally well fenced ensuring immense privacy and seclusion.